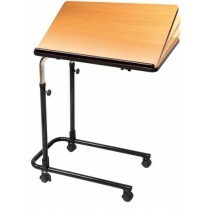 Bedside tables are highly convenient for those who need to spend most of their time lying in bed. 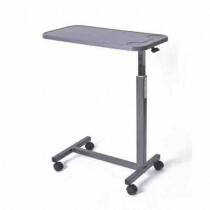 Bedside tables are commonly used in hospital rooms to make a situation more convenient by wheeling the table over the mattress for eating, reading or simply to rest anything on a flat surface. 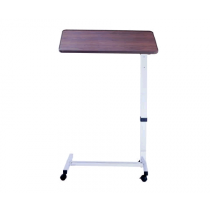 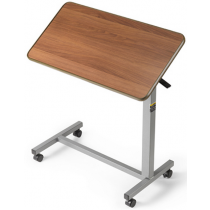 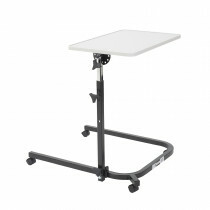 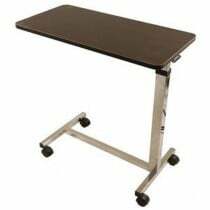 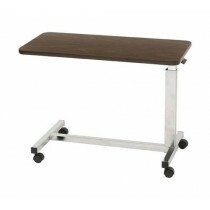 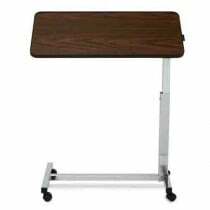 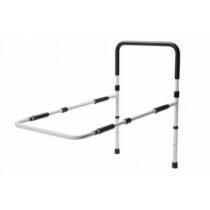 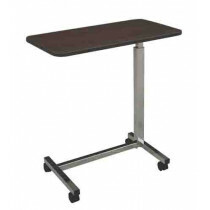 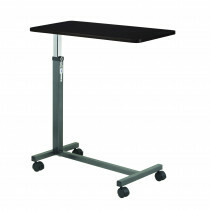 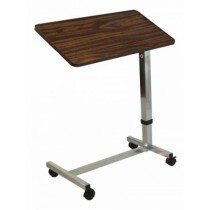 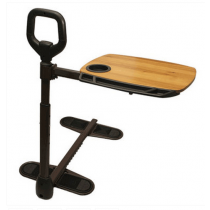 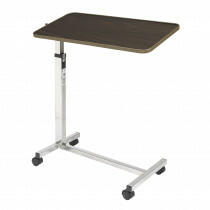 Vitality Medical hosts high quality tables often found in healthcare facilities for sale to the individual consumer. 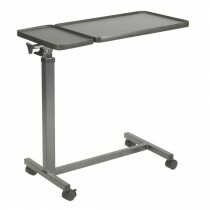 These brands are reputable and will provide adequate designs to fit most patient needs for a bedside table. 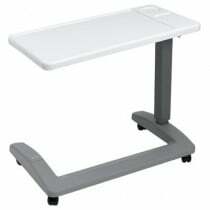 Being able to eat a meal at the bed. 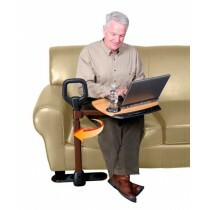 Allowing one to read with a book rest. 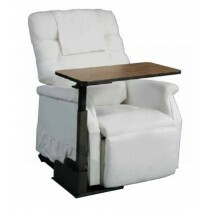 It provides a platform to place books, TV remotes or automated mattress control for quick use. 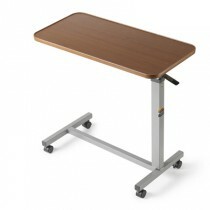 With a rolling table, moving the platform out of the way is simple. 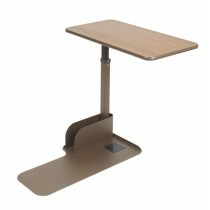 Some tables adjust tilt to allow writing or a better angle for reading.